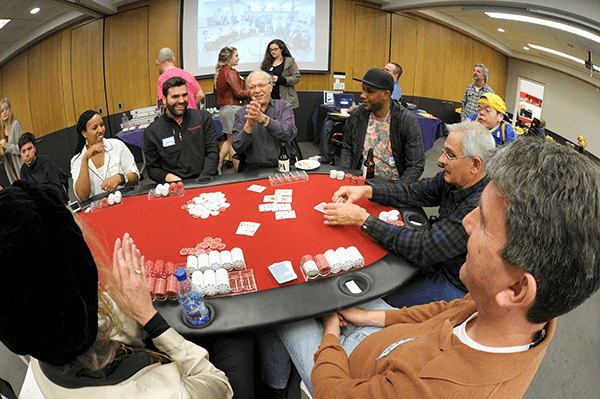 Click here to register to play in this year’s BORP Poker Fundraiser! 2. 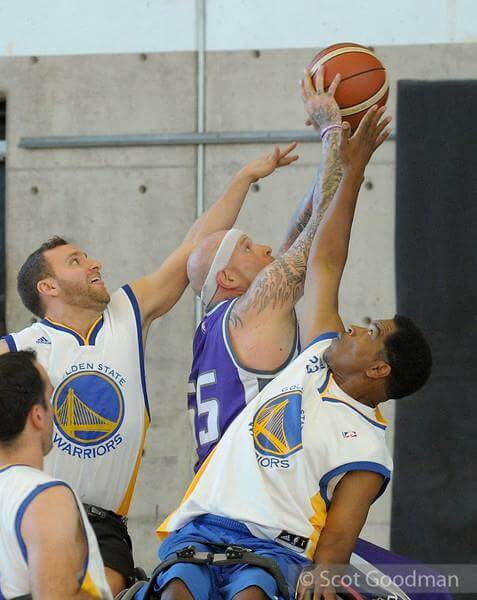 BORP hosted our annual adult tournament on Coast Guard Island for the first time. 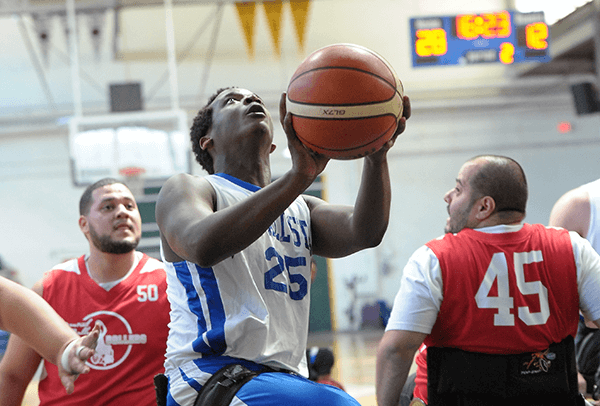 The 14th BORP Hoops Classic was held on March 11-12, 2017 with 7 adult teams plus BORP Junior Road Warriors competing. 3. 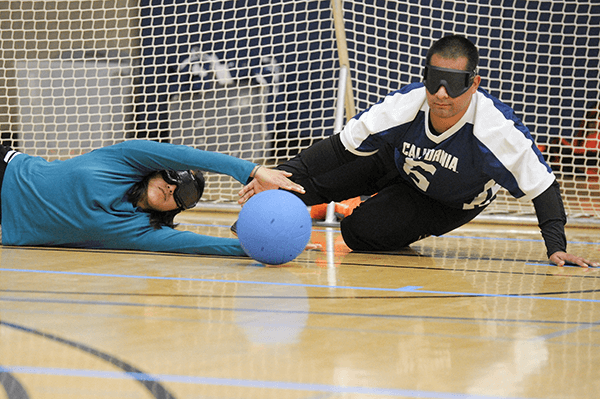 CAL Goalball team wins gold at the Portland tournament! 4. 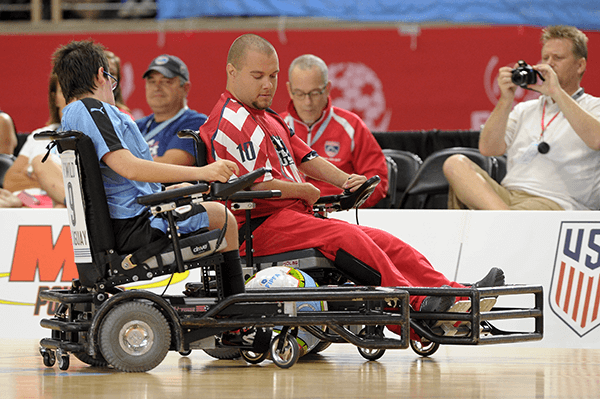 BORP Shockers and Crushers Power Soccer teams went to Indianapolis for Nationals on June 16-18. 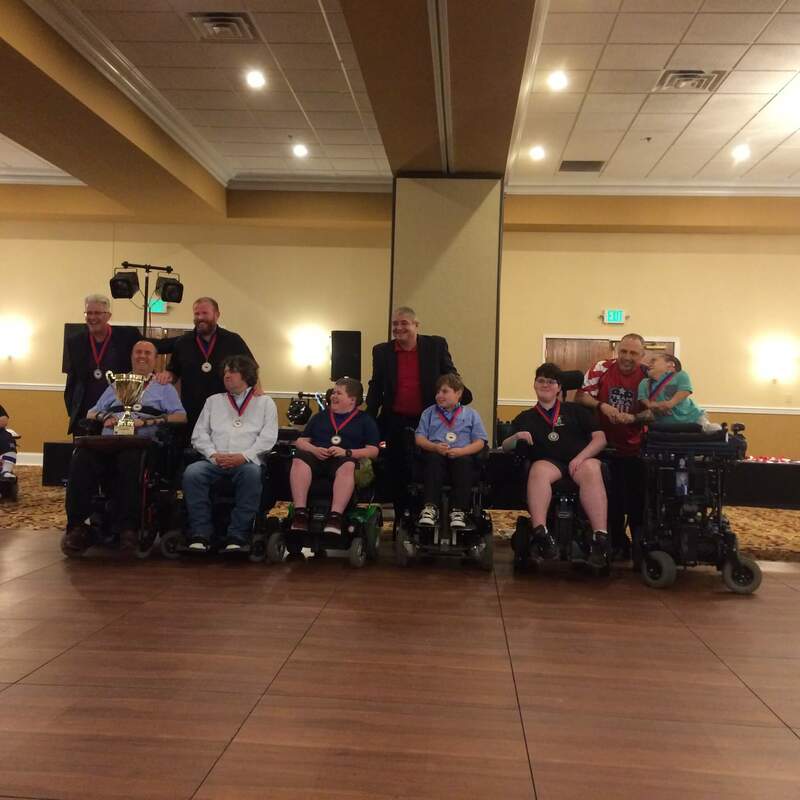 Crushers took 1st and Shockers took 5th in the Presidents Conference (D3). 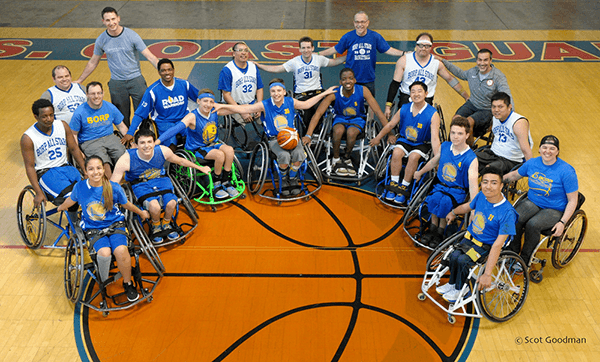 Crushers will move up to Champions Conference (D2) next season. 5. World Cup July 3-10: USA came in 2nd! 6. 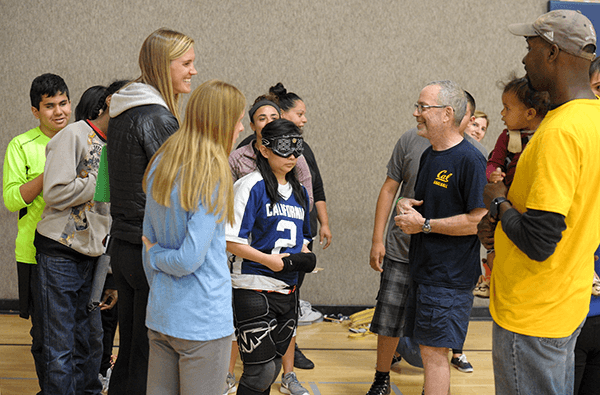 CAL Goalball welcomed students and staff from Cal School for the Blind on October 30, 2017. 8. 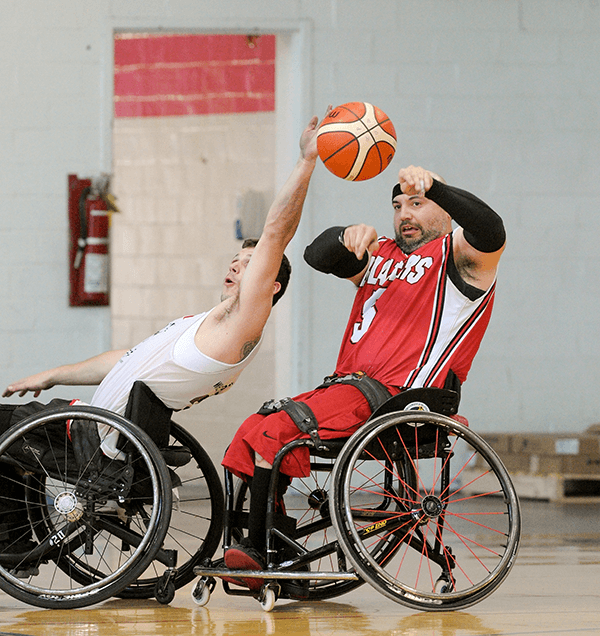 BORP athletes Bryanna Stubbert, Mandy Gargano and Joe Hamilton compete in Americas Championships in Sao Paolo, BRA. 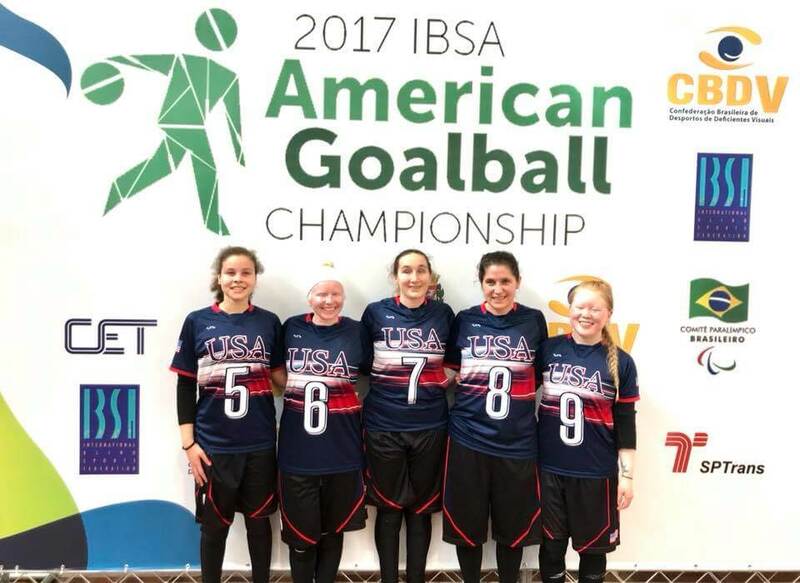 USA women take 3rd in their division and USA men take 2nd in theirs. First international competition for Mandy and Bryanna. 10. 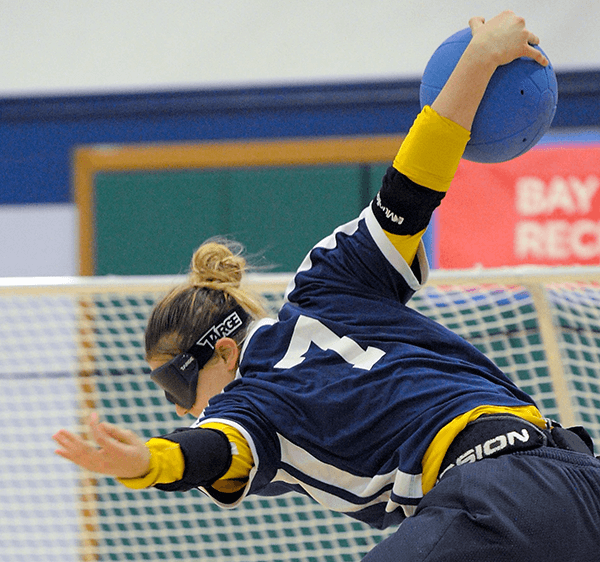 BORP Goalball Invitational XXIII was held on December 9. 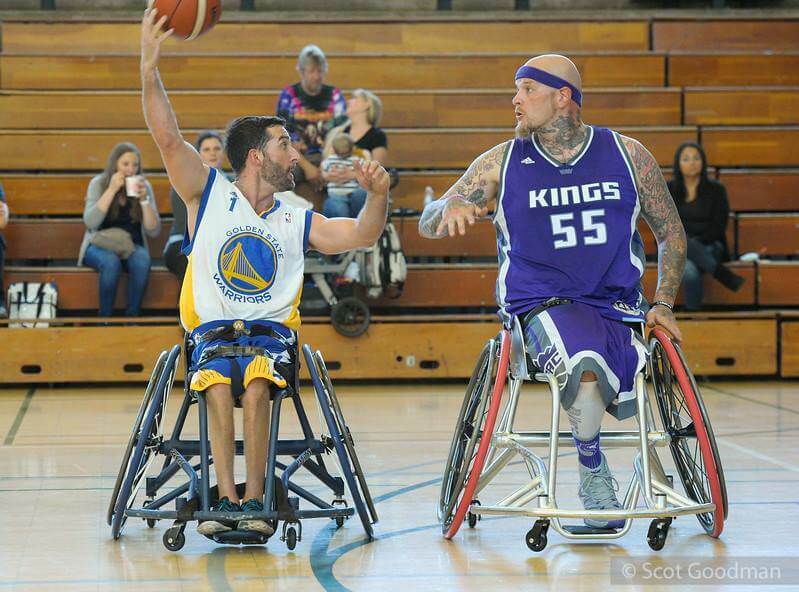 CAL WINS! 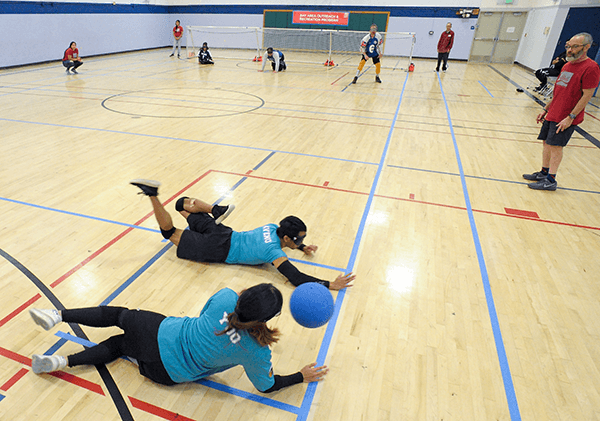 January 20-21: BORP Power Soccer will host games at James Kenney. 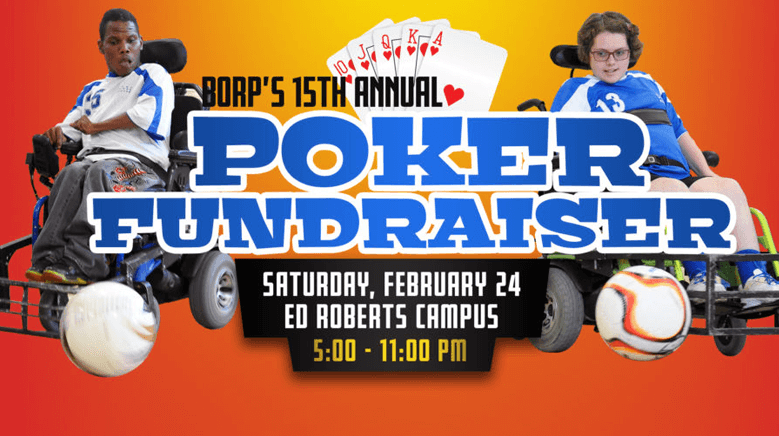 February 24: BORP Poker Fundraiser for Power Soccer at ERC. 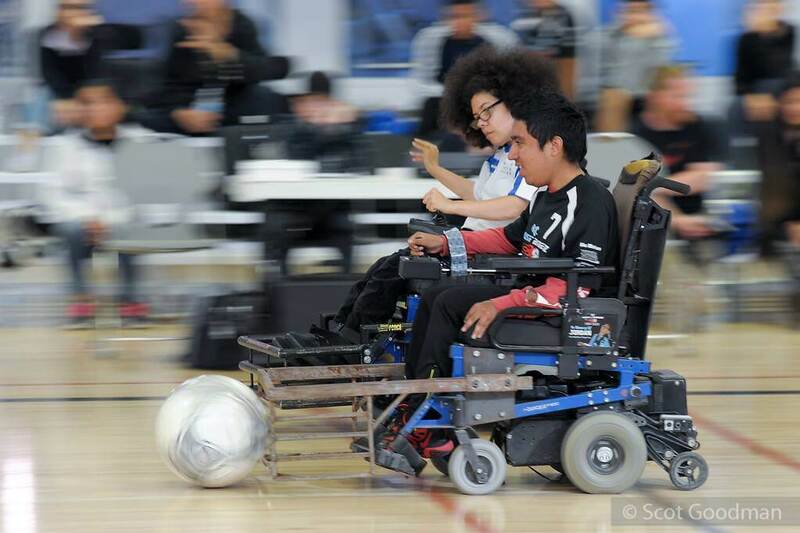 May 19-20: BORP Power Soccer will host games at James Kenney. 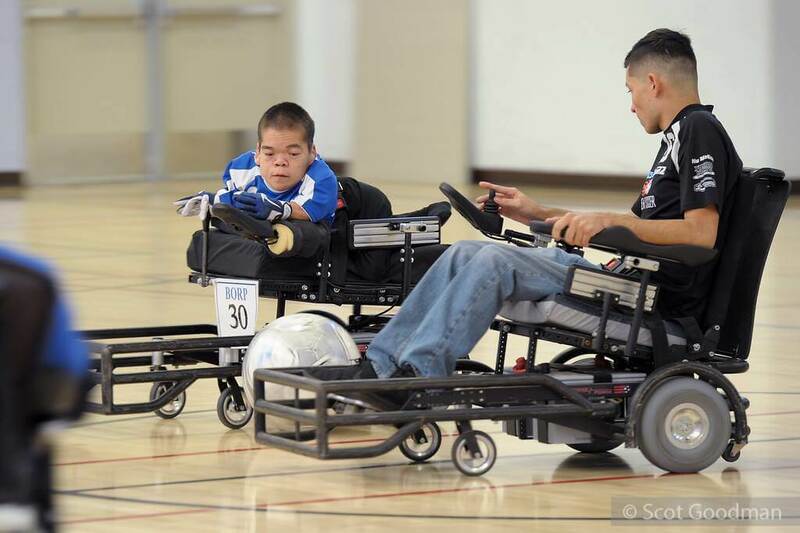 June 2-3: BORP Power Soccer will host games at James Kenney. 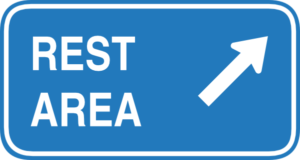 There’s a good chance that if you’ve ever taken a road trip on a California Highway that you have been in need of a restroom, possibly even an accessible restroom. It’s doubtful that your GPS or Google will tell you which ones are accessible, but did you know that CalTrans will? The next time nature calls use this handy website to locate an accessible restroom. It will also let you know which stops are closed but at this time, unfortunately, it won’t tell you which ones are clean.